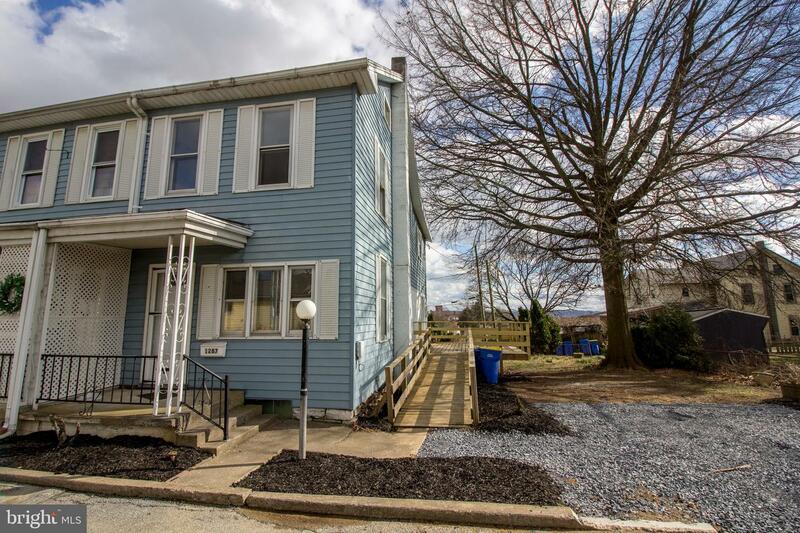 Are you looking for a newly updated home just in spring if so this is the home for you. 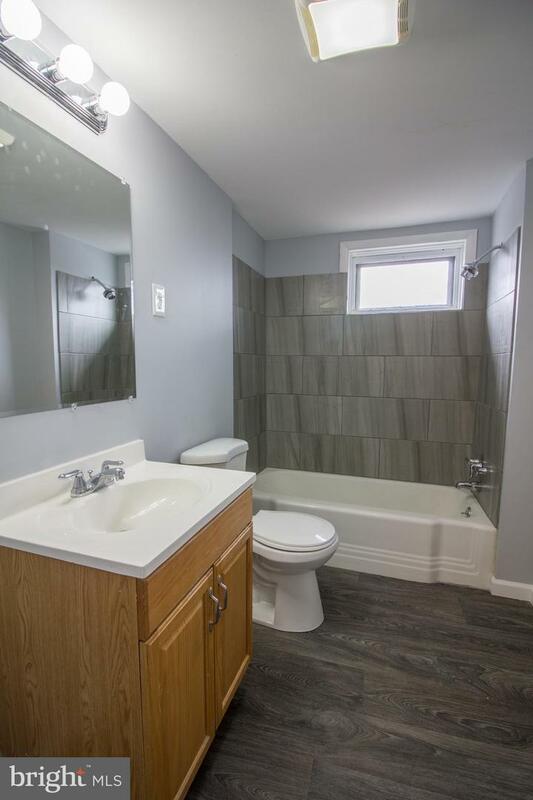 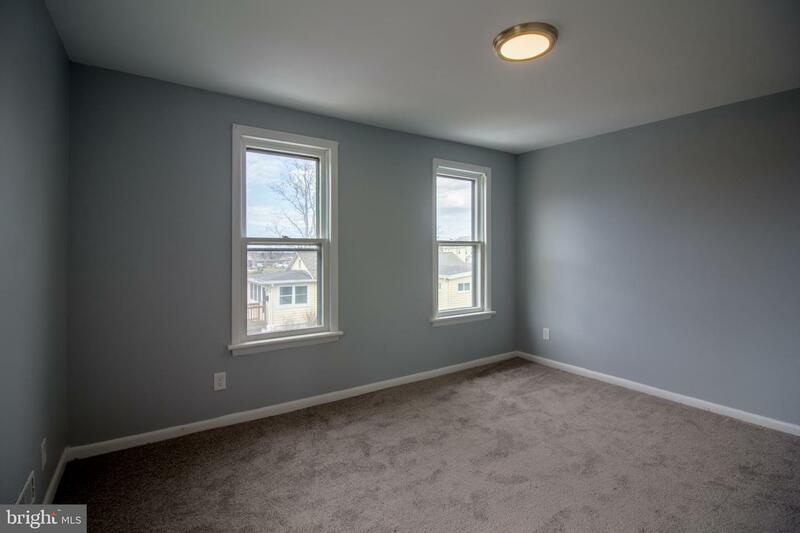 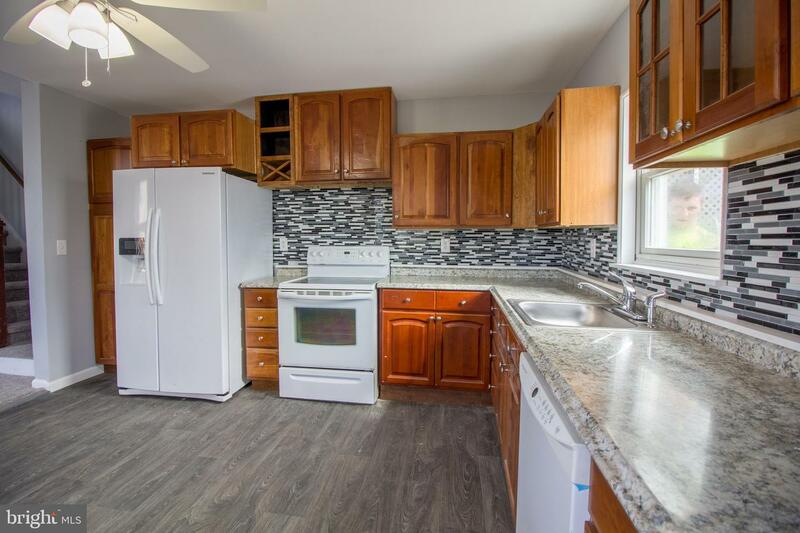 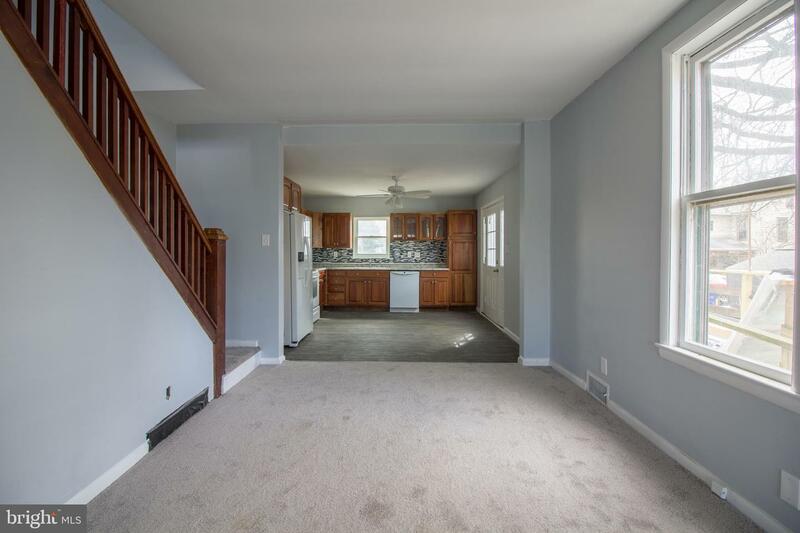 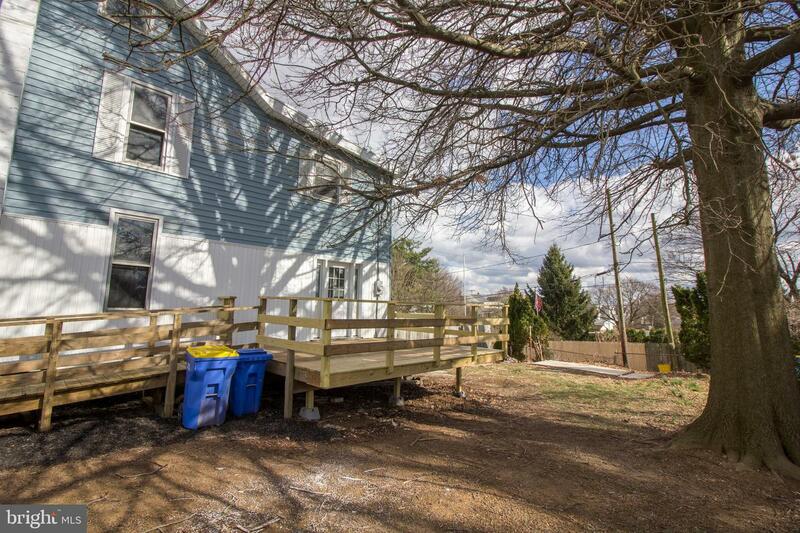 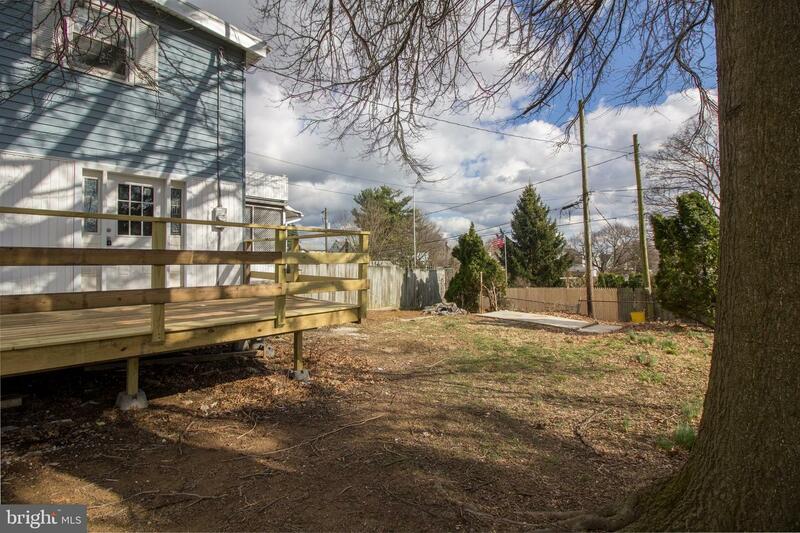 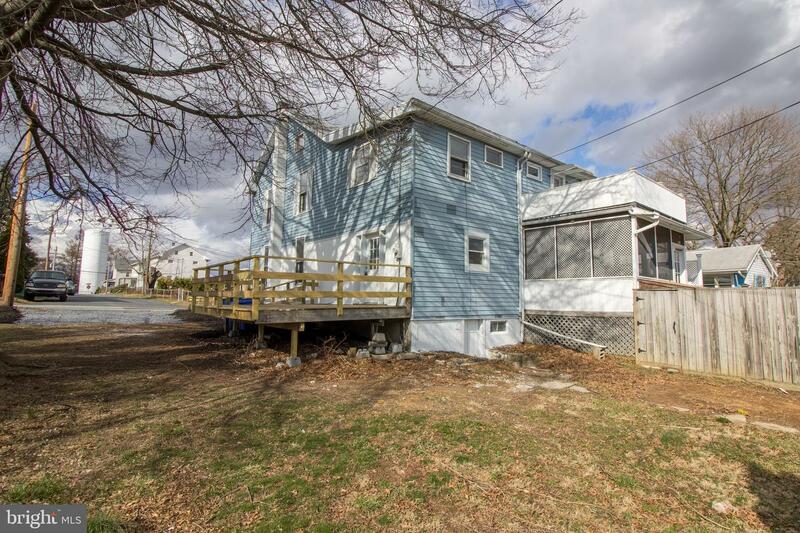 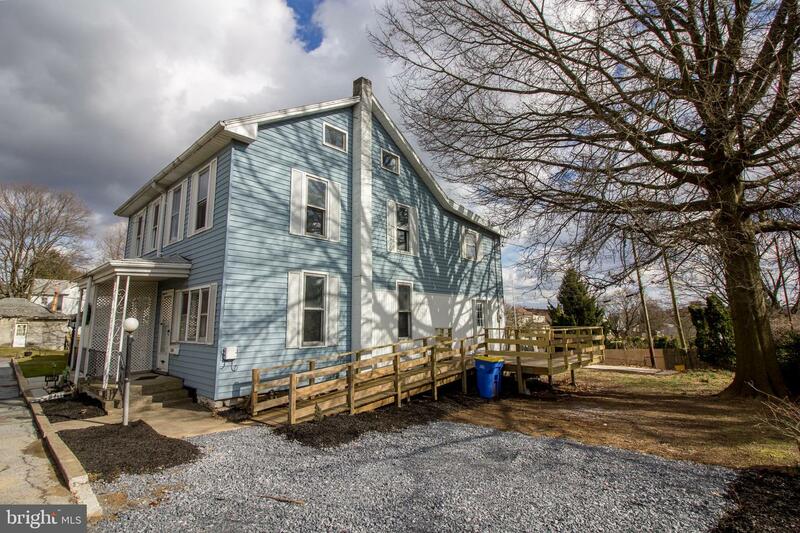 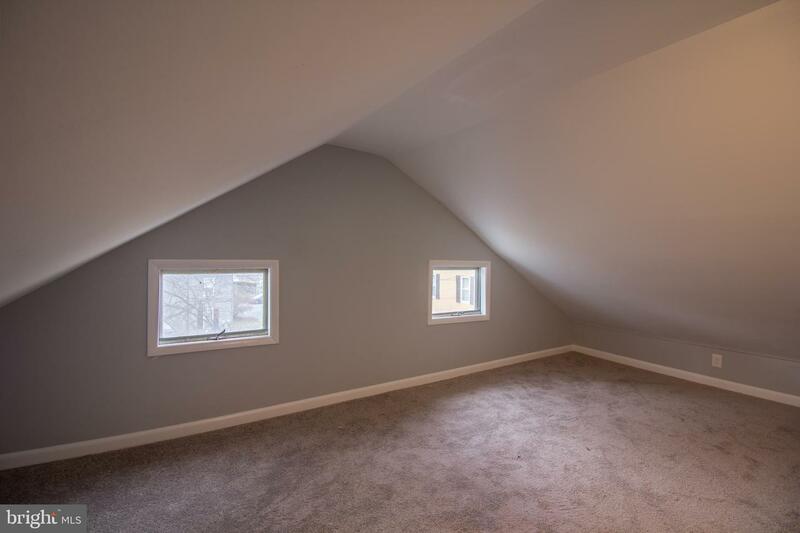 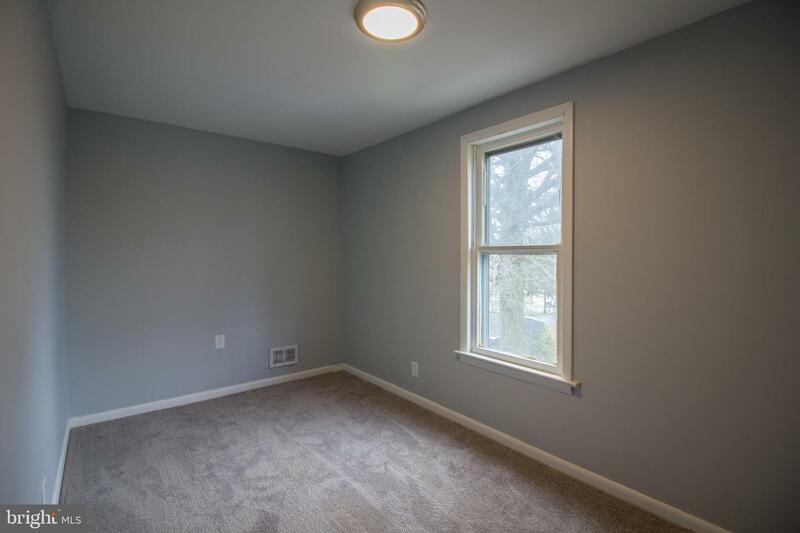 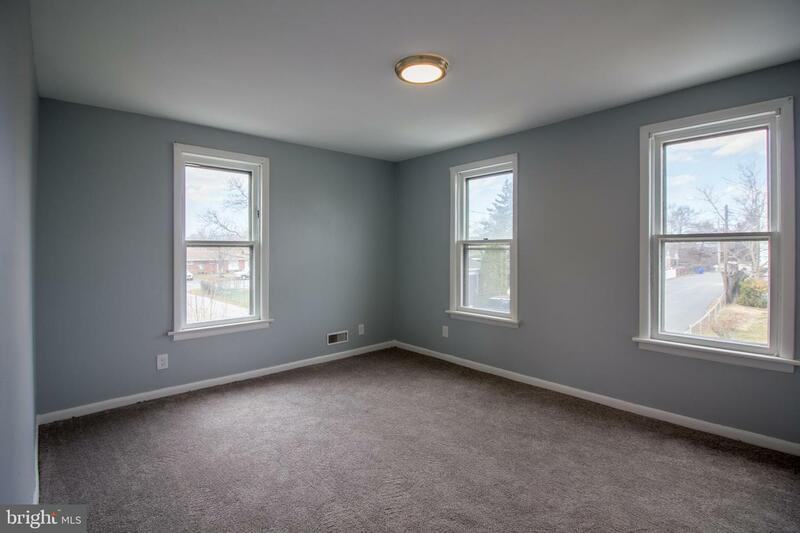 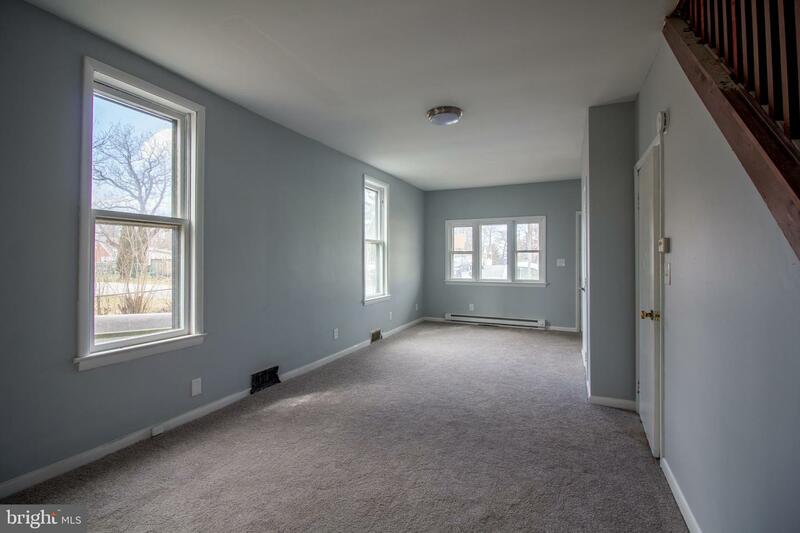 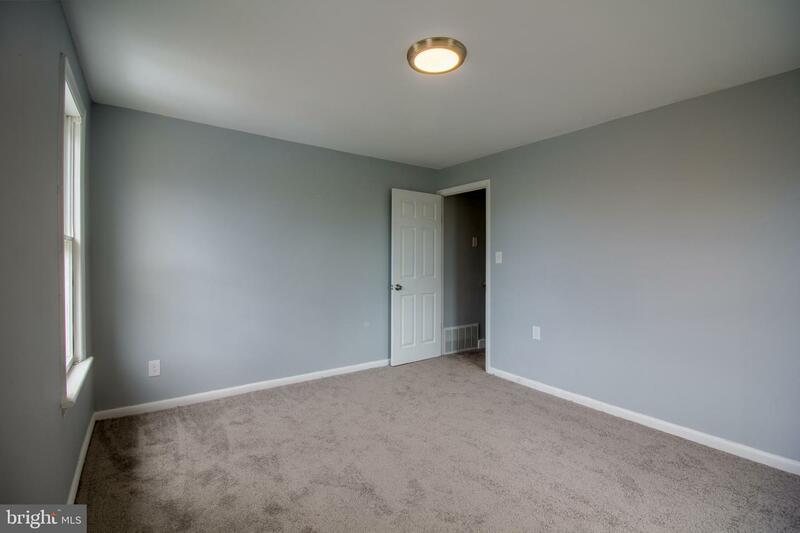 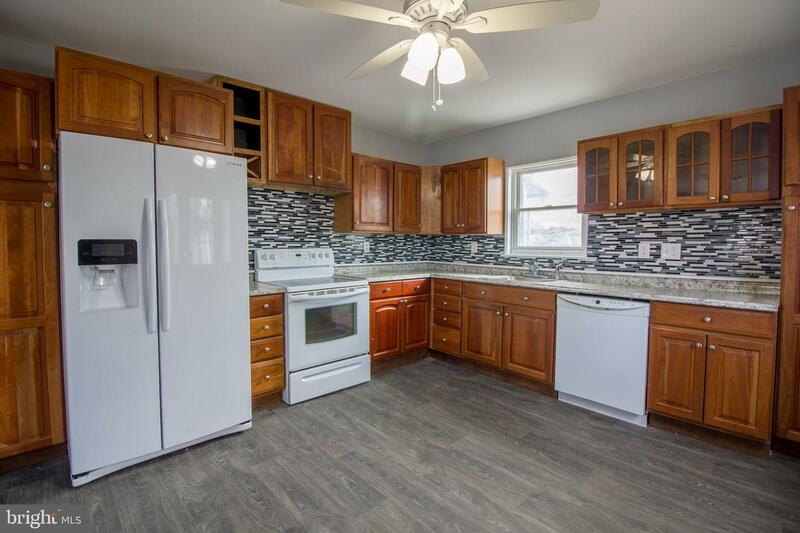 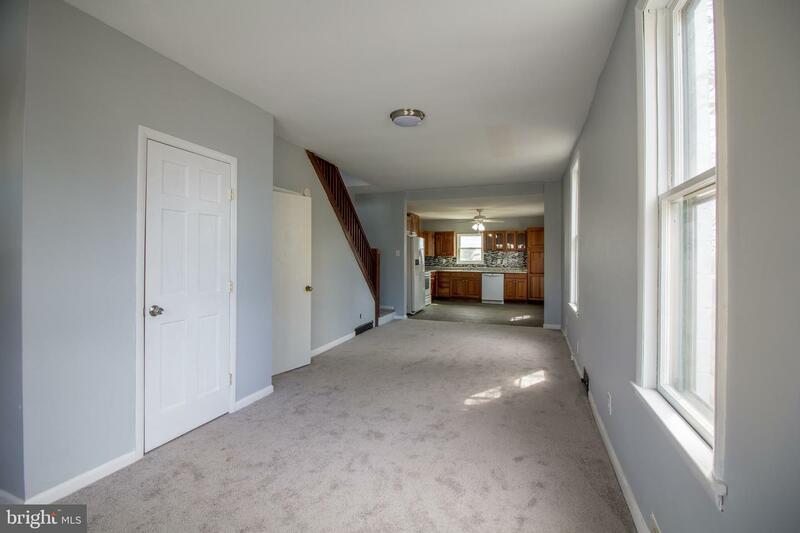 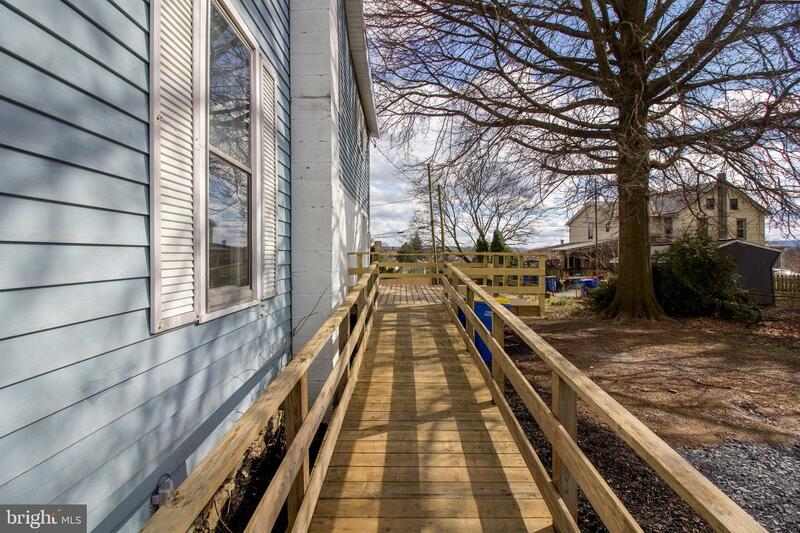 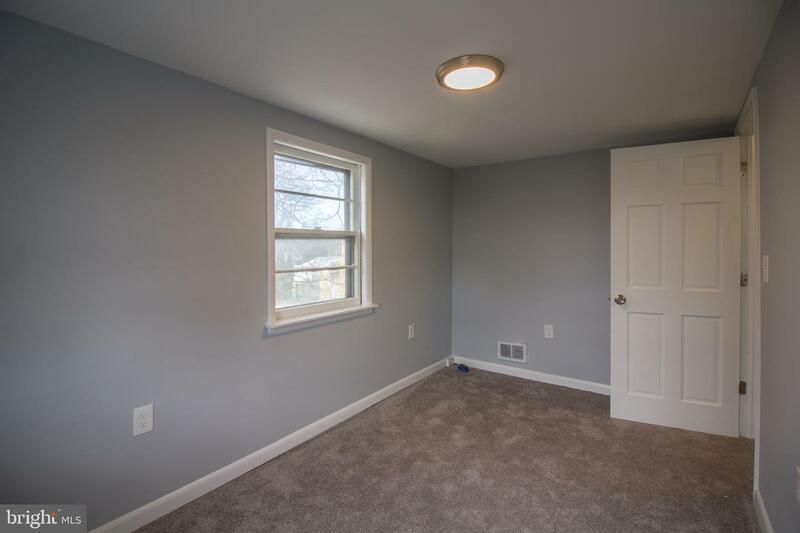 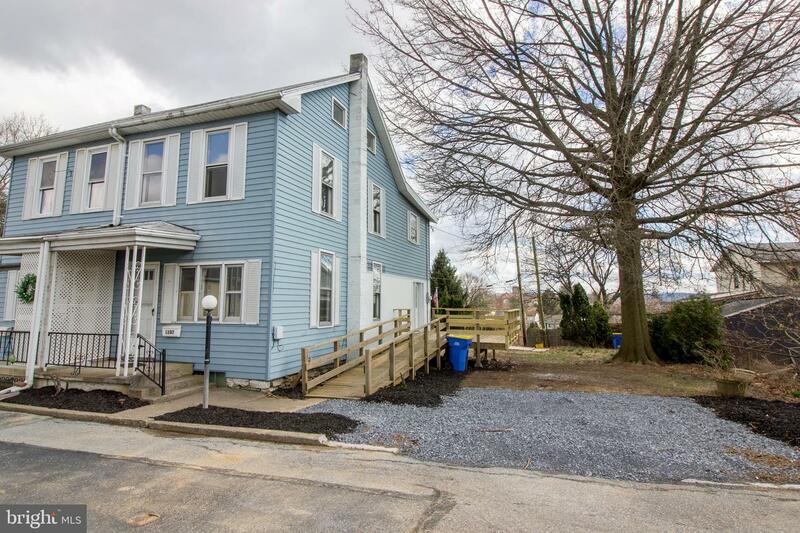 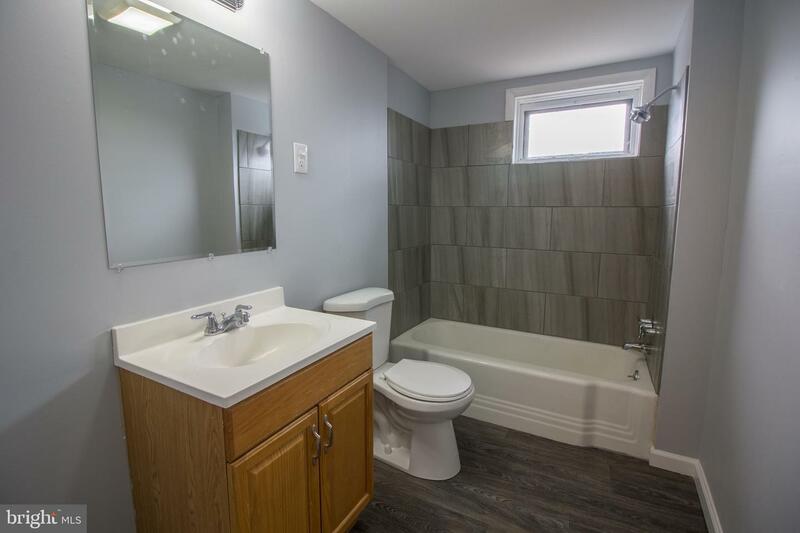 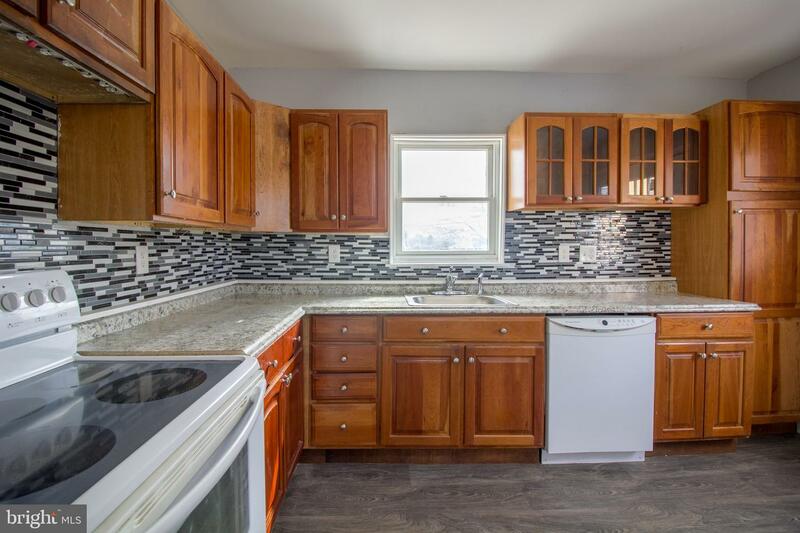 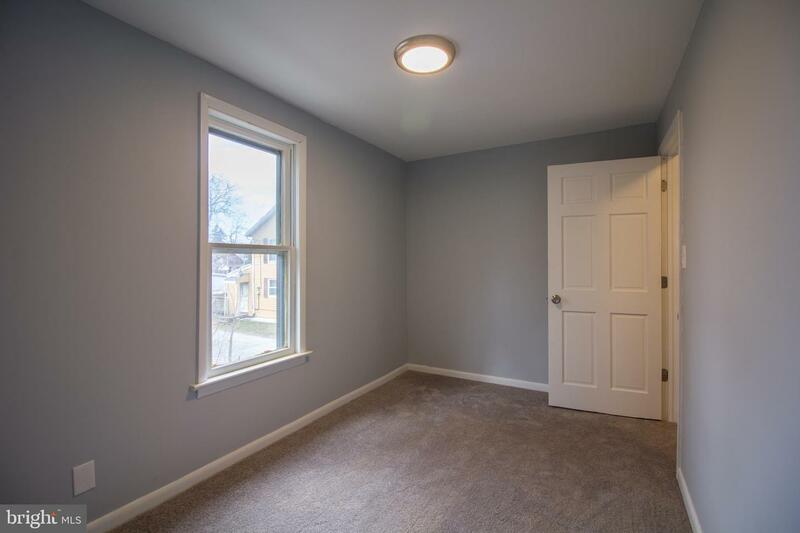 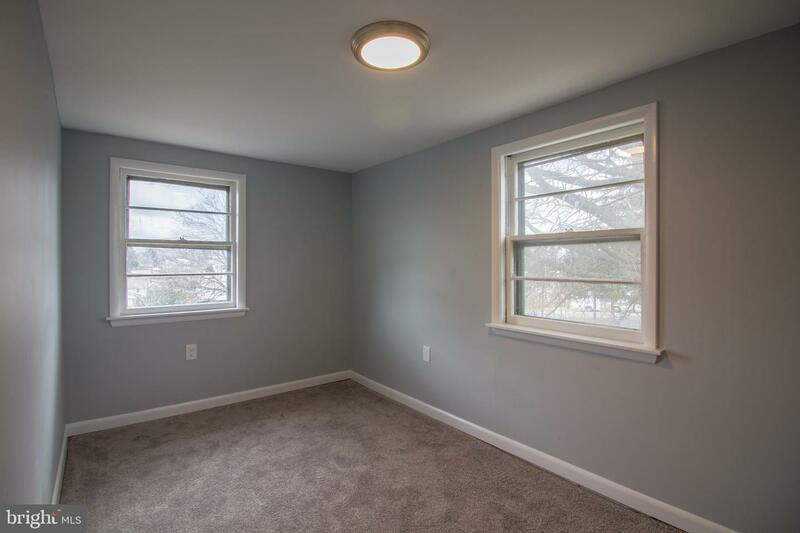 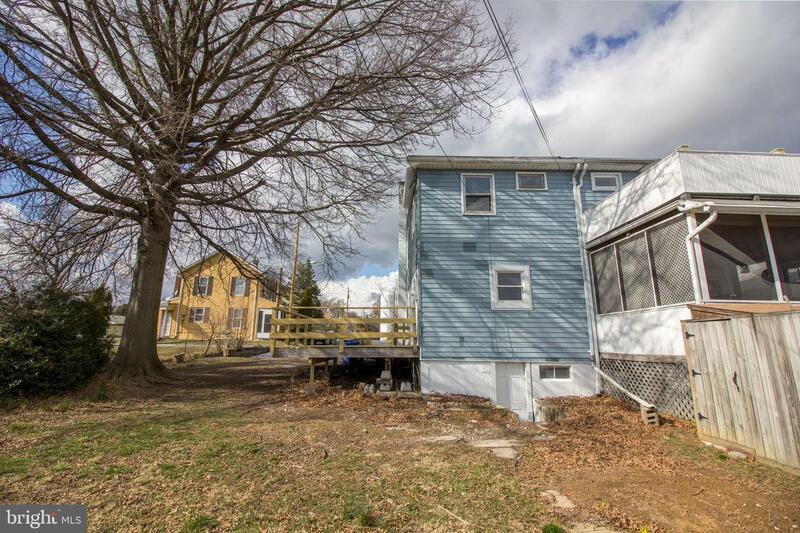 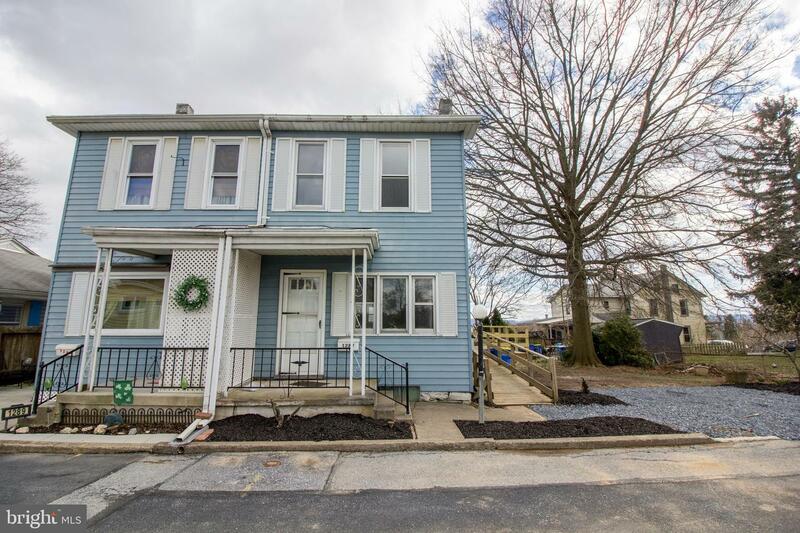 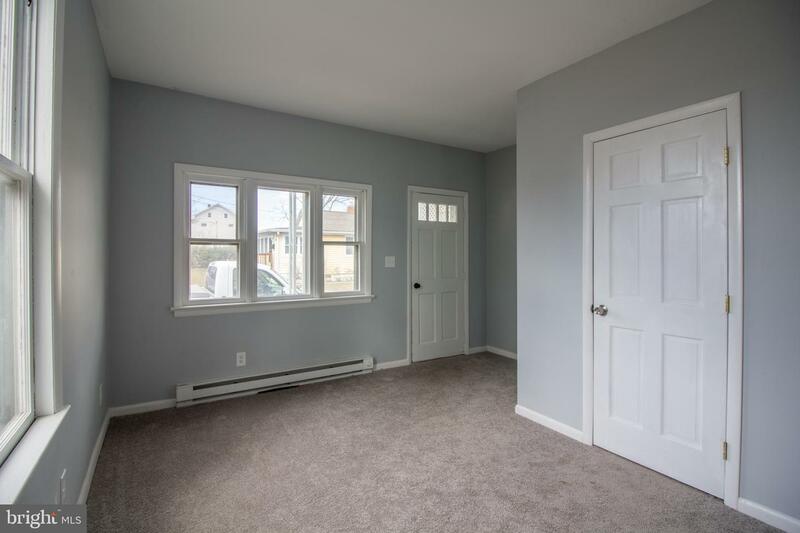 Property features 4 bedrooms, 1.5 bathrooms, updated kitchen with appliances, fresh paint, new carpet, replacement windows, updated bathrooms, full basement, over sized deck overlooking the yard and off street parking. 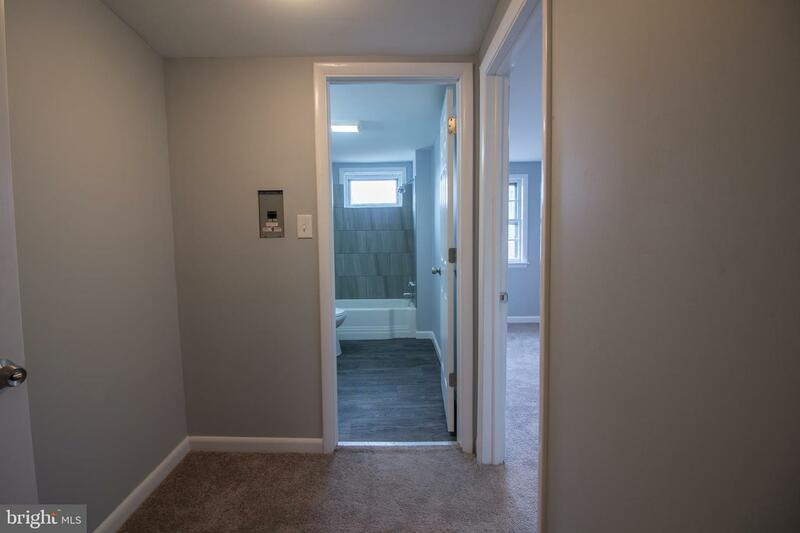 Call today for your private showing you will not be disappointed.